The scheme, which is an offshoot of the Executive Order 8 signed last year by President Muhammadu Buhari, aims at providing tax amnesty and permanent waiver of criminal prosecution to owners of offshore assets that are willing to voluntarily declare those assets. 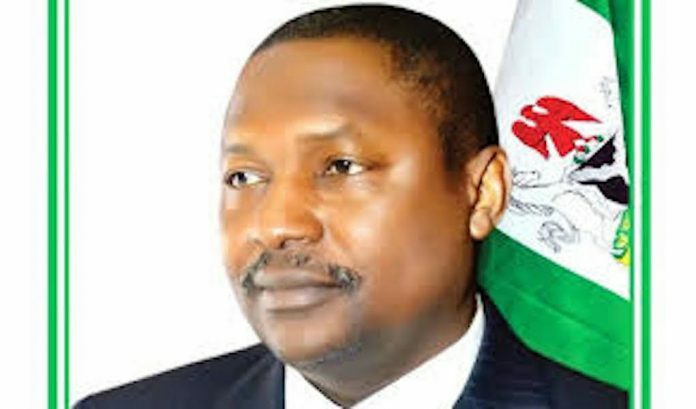 Speaking at the unveiling ceremony Tuesday in Abuja, the Attorney General of the Federation (AGF) and Minister of Justice, Abubakar Malami (SAN), said the VOARS was a scheme that was initiated by the Swiss Consortium with a view to facilitating the regularising offshore assets owned by Nigerians. According to Malami, the scheme provides the legal basis for the Swiss Consortium to approach third party holders of the fund with the view of assessing information of the owners. The third party, he noted, include banks, estate managers, auditors, and accountants, amongst others, adding that his office is collaborating with the Ministry of Finance, Accountant General of the Federation, the Federal Inland Revenue Service (FIRS) , Infrastructure Concession Regulatory Commission (ICRC), Nigeria Intelligence Agency (NIA), Nigeria Sovereign Investment Authority (NSIA), Central Bank of Nigeria (CBN) and Debt Management Office (DMO) to develop a roadmap for the implementation of the Executive Order 8, as well as mechanism for taxation on funds to be declared by Nigerians as offshore assets. He however explained that when funds are voluntarily declared by the owners, the Federal Government of Nigeria will deduct 35 per cent as recoveries, while two and a half per cent will be charged as administrative fees for the purpose of assessing the funds, adding that 63 per cent will be registered in the system to become taxable in Nigeria. 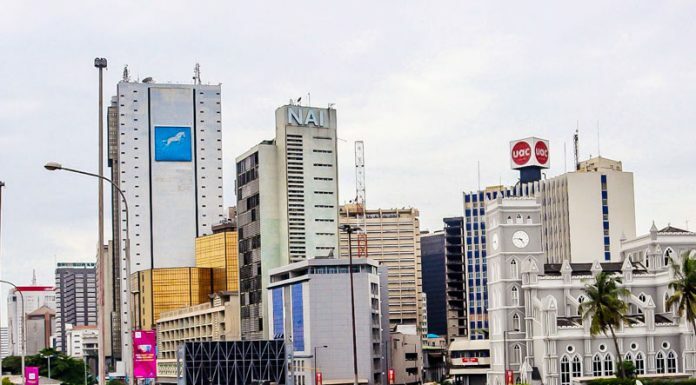 “The Infrastructure Fund will serve as a proposed investment facility, where the Federal Government of Nigeria will have minimal investment, with the matching investments from banks and prospective international investors as well as Nigerians, holders of the 63 per cent who are expected to invest into this fund with the view of financing Nigerians infrastructure and bridging the deficient all attracting Foreign Direct Investment. “I wish to solicit the cooperation of all Nigerians to key into this initiative,” he said. The AGF further stated that the rationale behind the VOARS is to provide an opportunity for taxpayers or amnesty for tax defaulters to voluntary declare their offshore assets and income from sources outside Nigeria relating to the preceding 30 years of assessment and in return obtain some benefit like: Permanent waiver of criminal prosecution for tax offences and offences related to the offshore assets, penalties and interests concerning such declared offshore assets. In addition, he said, the volunteers would receive from the Federal Government of Nigeria an Offshore Assets Regularisation Compliance Certificate on the declared and regularised offshore assets; be free to use or invest their duly regularised residual offshore assets in any manner in Nigeria or overseas, and be subject only to annual tax to the Federal Government of Nigeria on the income earned on such residual offshore assets.